Movies like Bad Samaritan are meant to be seen in a theater! There's nothing like the energy of a crowd to make the scares scarier, the laughs funnier, and turn a night at the movies into an experience you'll never forget! 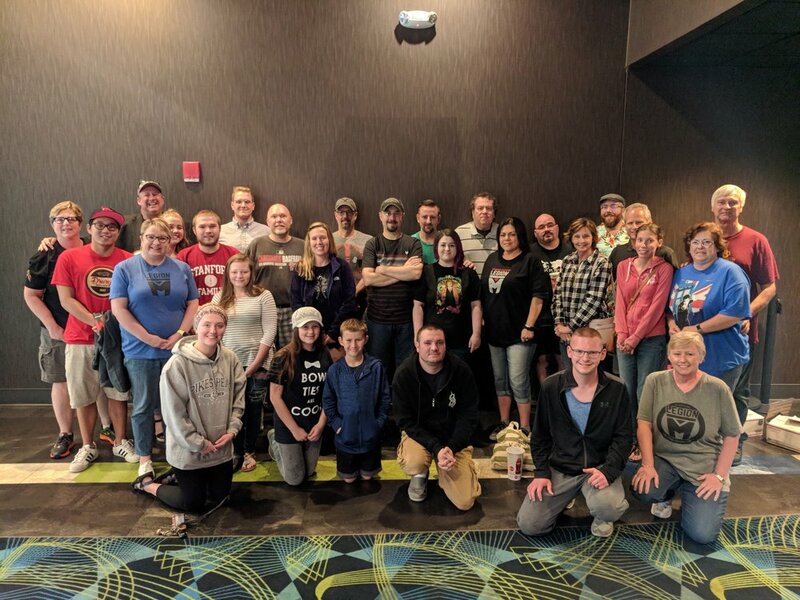 To celebrate our investment in Bad Samaritan, Legion M fan-owners around the country organized opening weekend meetups to go see OUR movie. 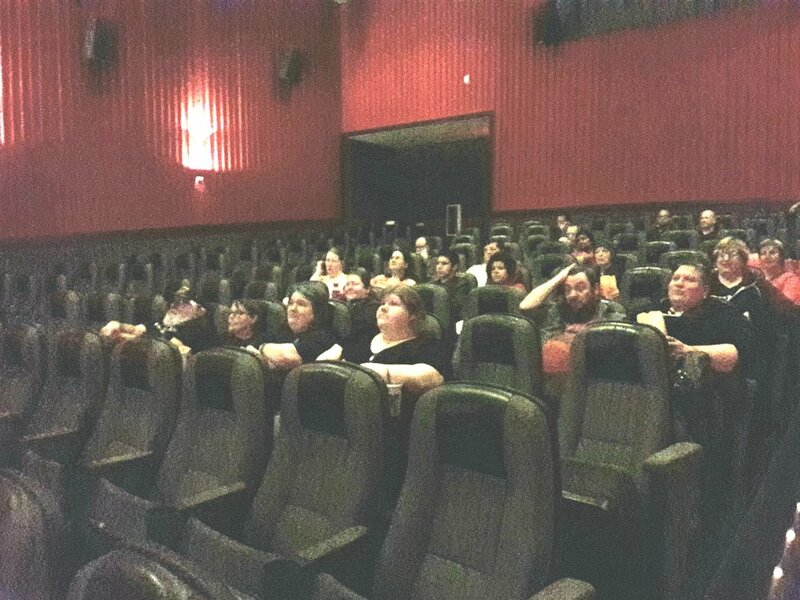 Meetups are a great chance to have a fun night at the movies with other enthusiastic fans just like yourself! 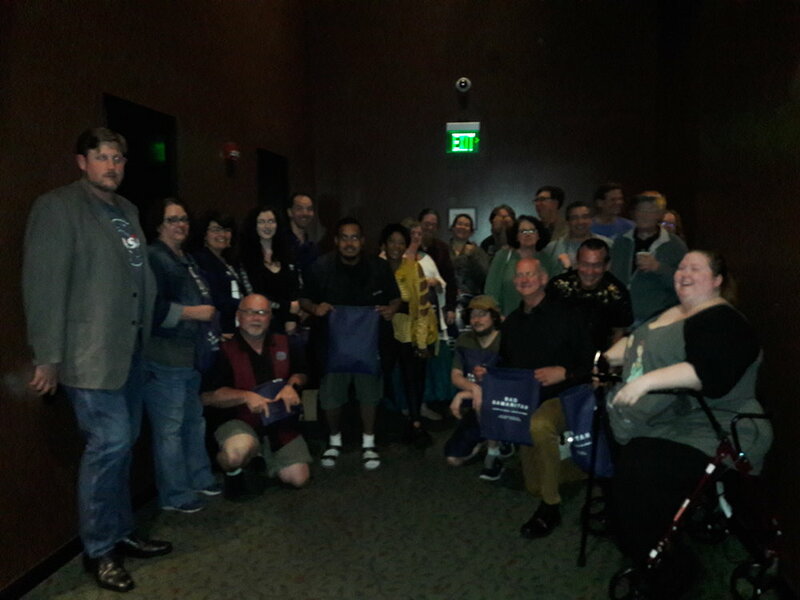 To sweeten the deal, Legion M provided free Bad Samaritan gift bags full of fun surprises from the movie. 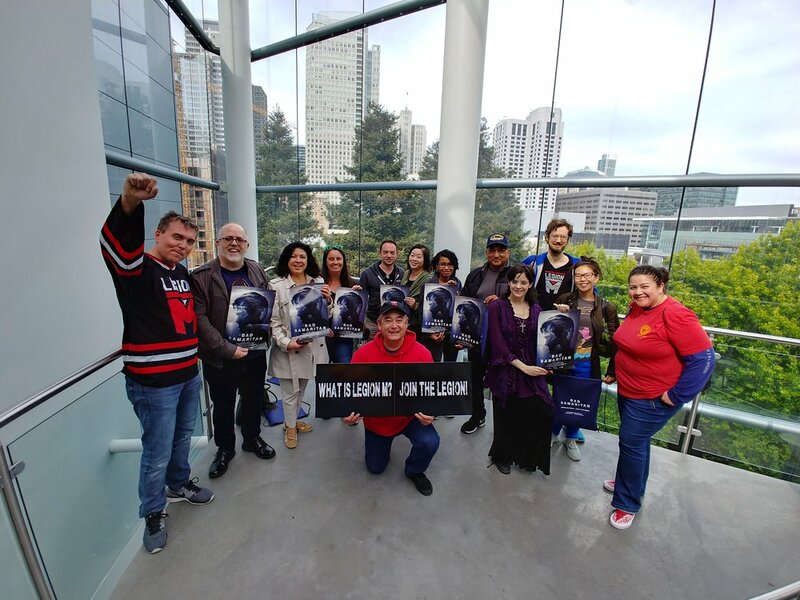 We also invited our community to an online Q&A with director Dean Devlin on Tuesday May 8th where anyone could ask questions and Dean shared all the wonderful stories behind the making of the film. 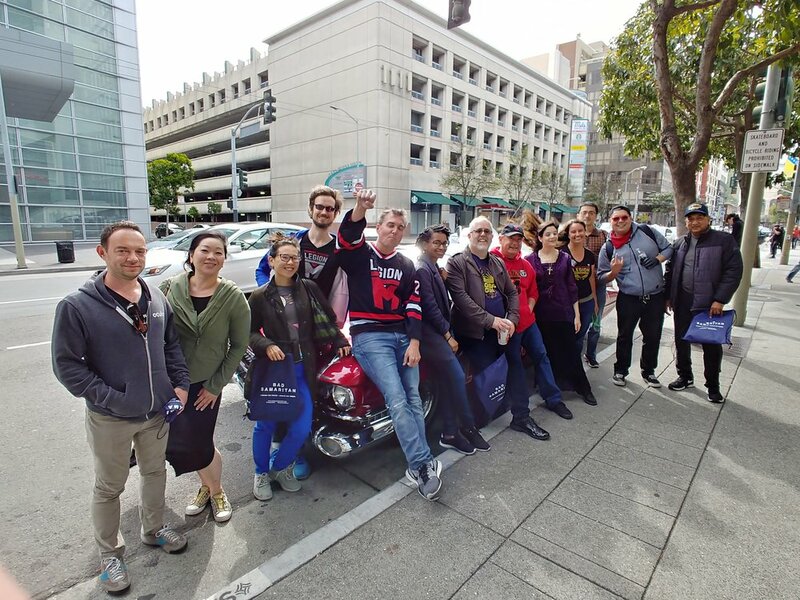 Check out photos from some of our best Bad Samaritan meetups!